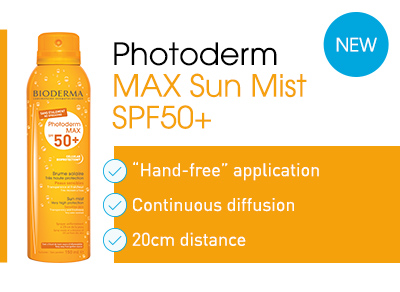 Bioderma is a name synonymous with innovation. Since the creation of its laboratory over 20 years ago, it has maintained its fundamental values of expertise, education and safety in all aspects of skincare. Bioderma offers a holistic, corrective solution for each skin type. Through enabling skin to achieve a sustainable recovery of its original wellbeing, its natural balance is restored. A cult product from the range is the soothing, cleansing Bioderma Sensibio H2O Micelle Water, also known as the Crealine H2O solution.